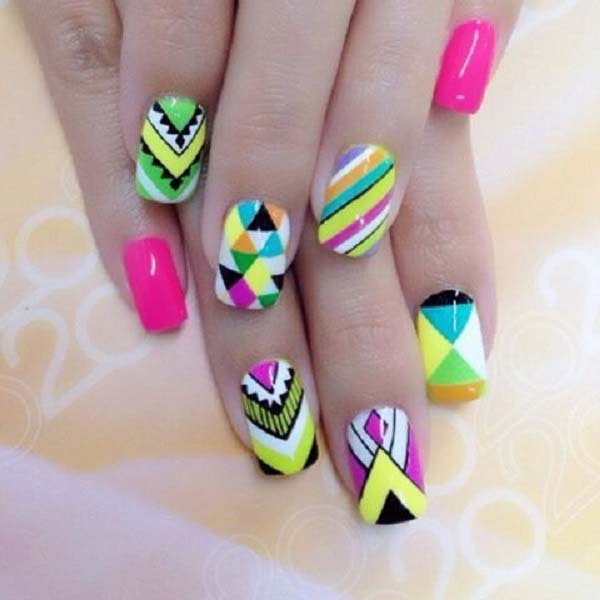 You know well aware of new inspiring category Nail Art in which ideas for nail paint would be shared. 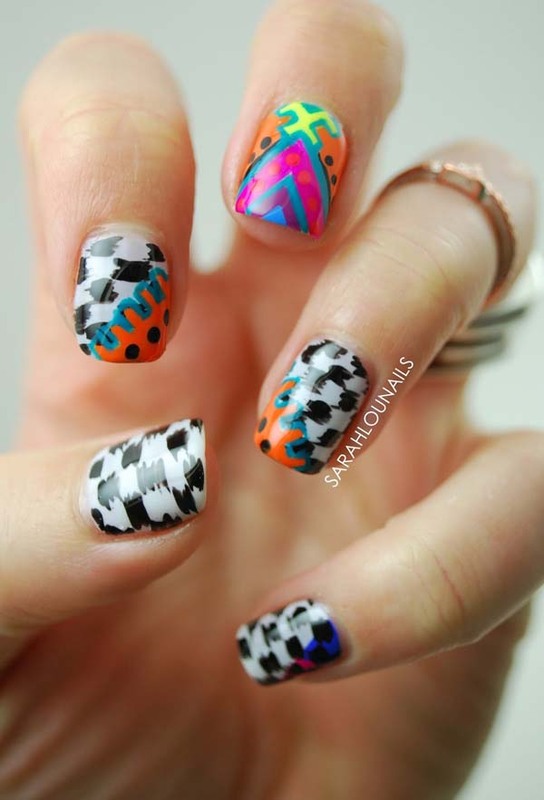 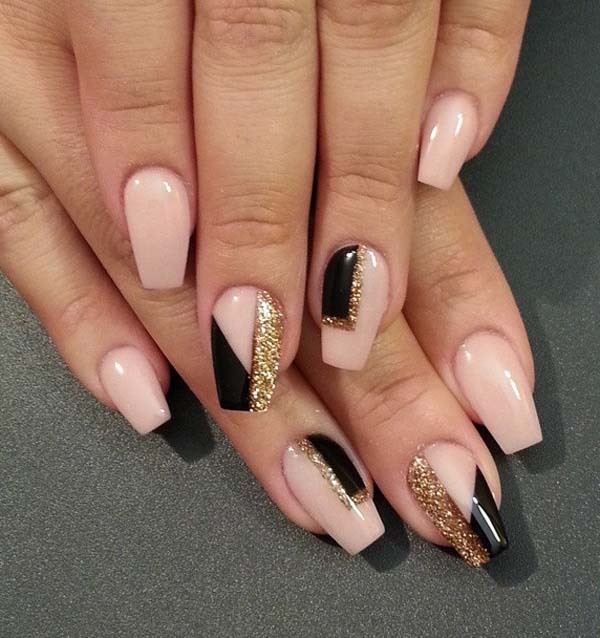 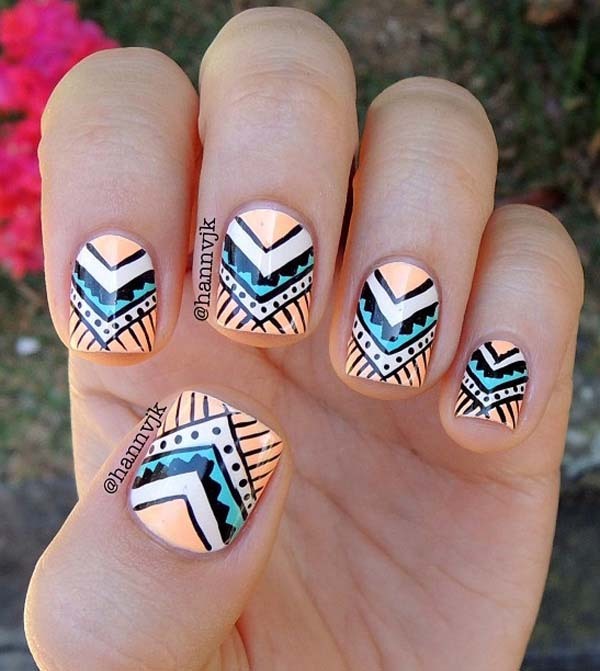 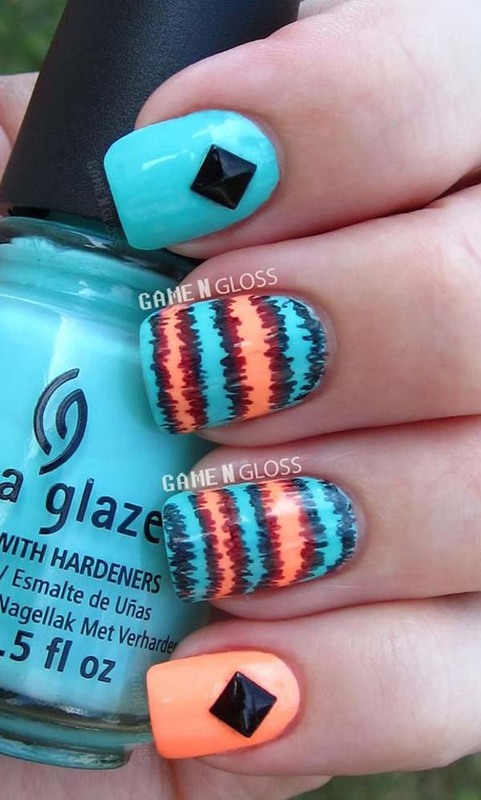 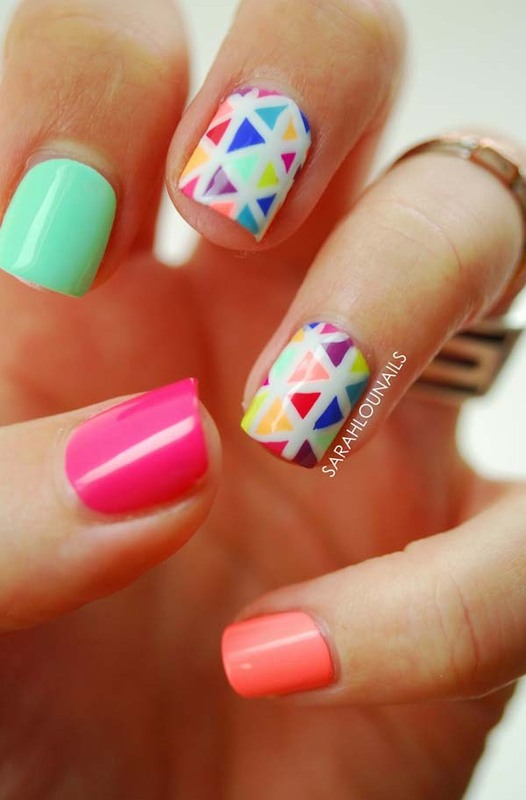 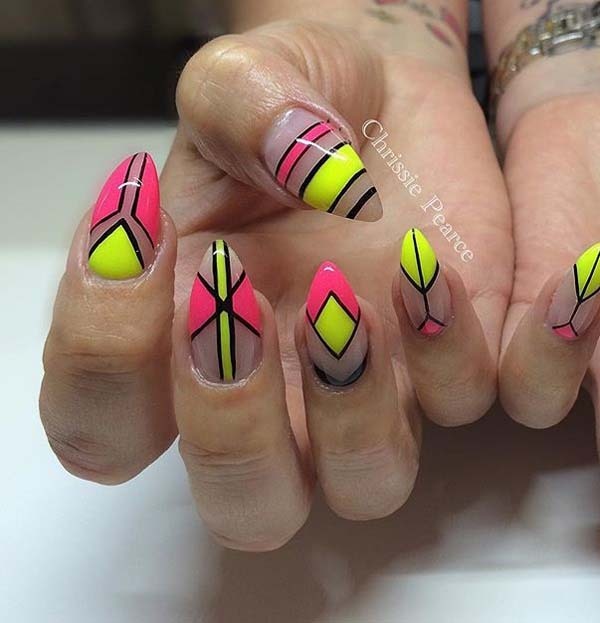 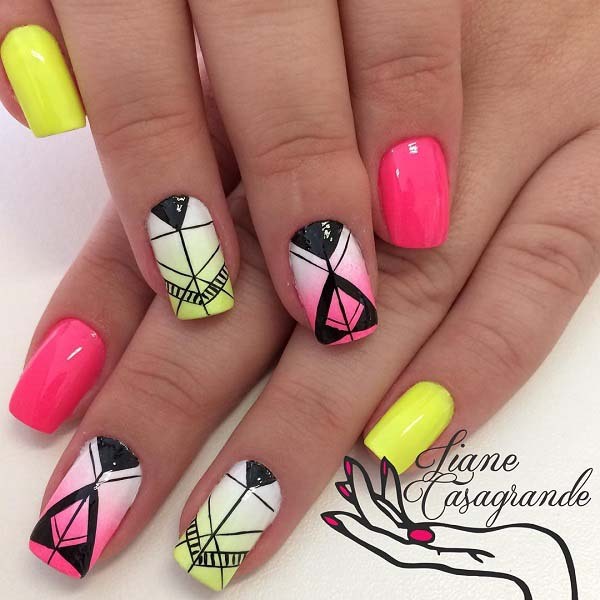 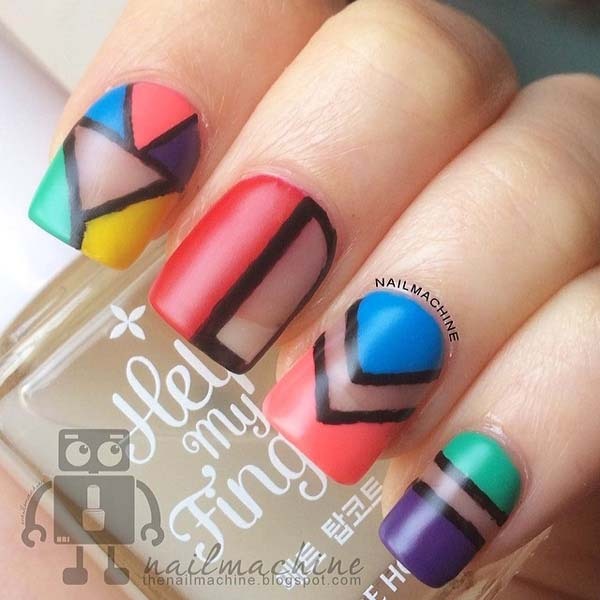 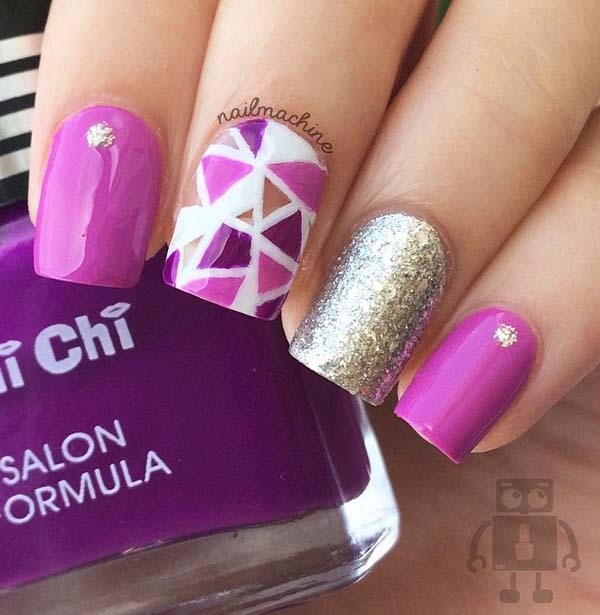 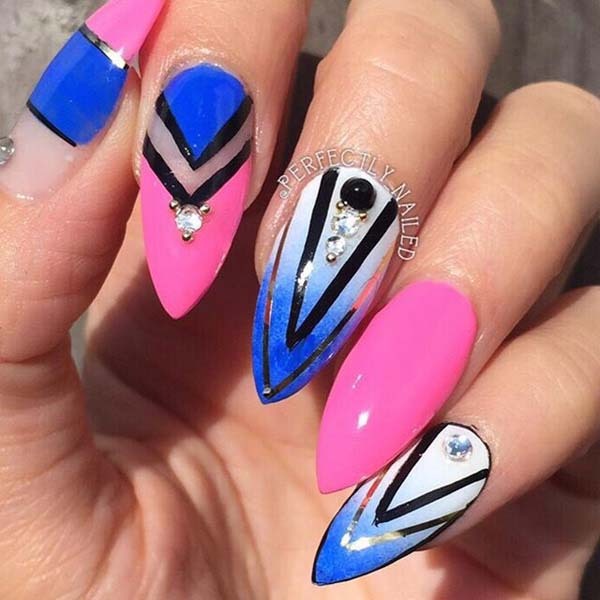 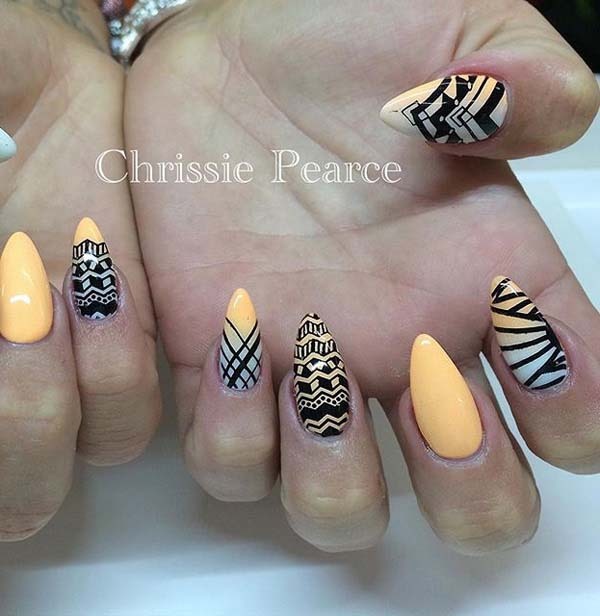 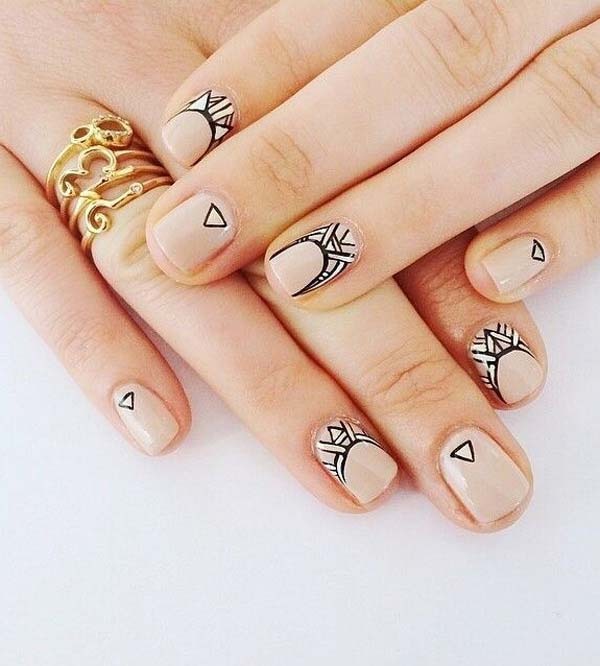 Today we are displaying abstract nail art ideas for nail art lovers. 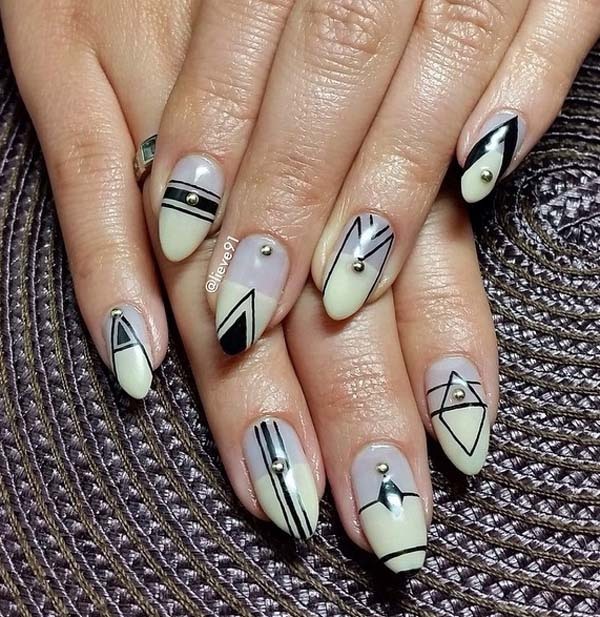 There’s no limitation to prettify yourself, from top to toe (hair to feet nail) all require attention to adorn them, clean them and enhance them in a way that make you pretty. 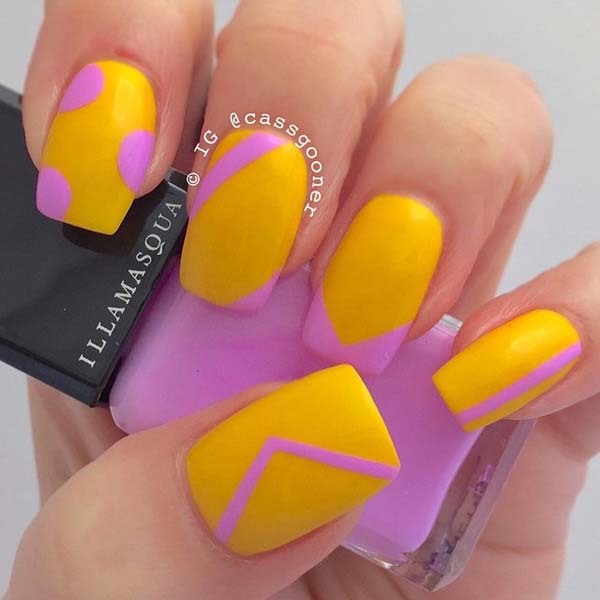 We started new inspiring stuff entitled nail art in which we decided to share nail art design ideas for your inspiration and of course to give an idea as well to embellish your nails with different color’s nail polish by painting. 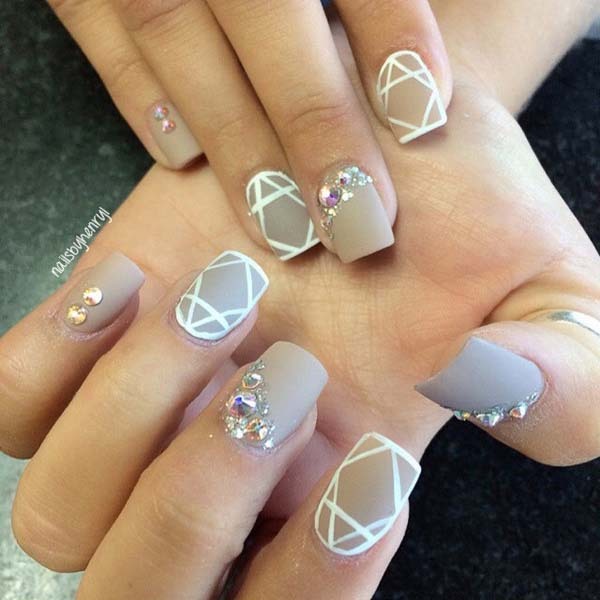 As we said that we’ll update the category of nail art with different nail art designs to aware you with the latest design. 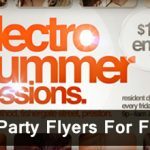 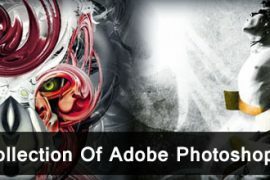 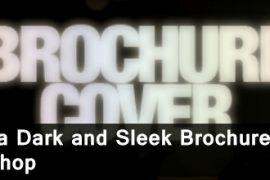 This is because you can get plenty of ideas for yourself to make that design or art more stylish and eye-catchy. 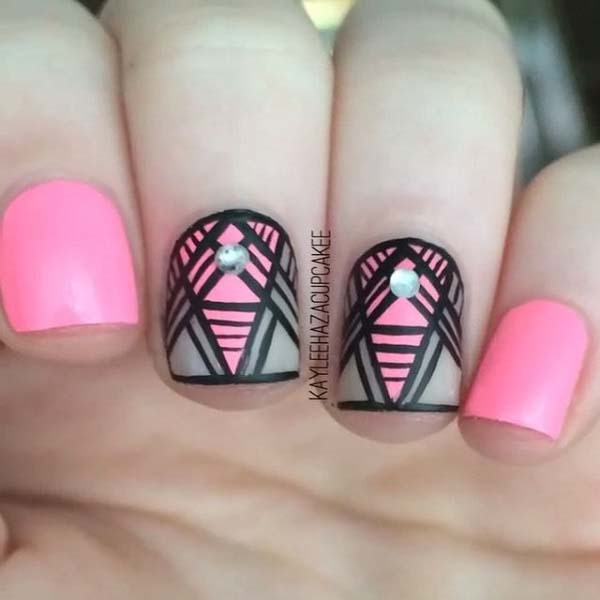 You can create your own design too. 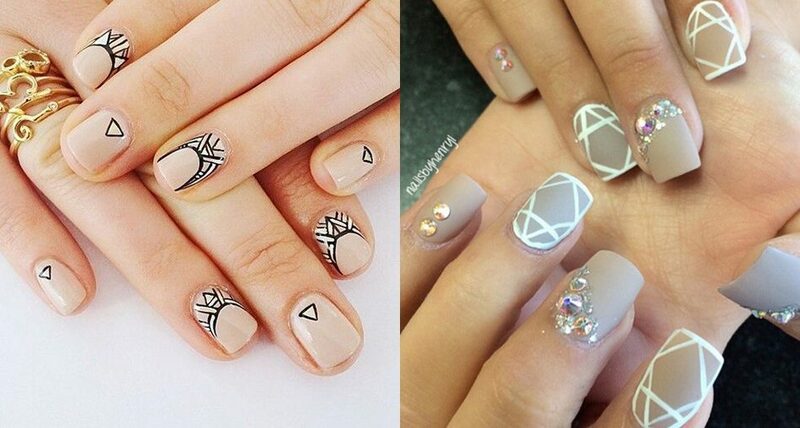 It’s really fine to design your nails with paint and show yourself along with your personality. 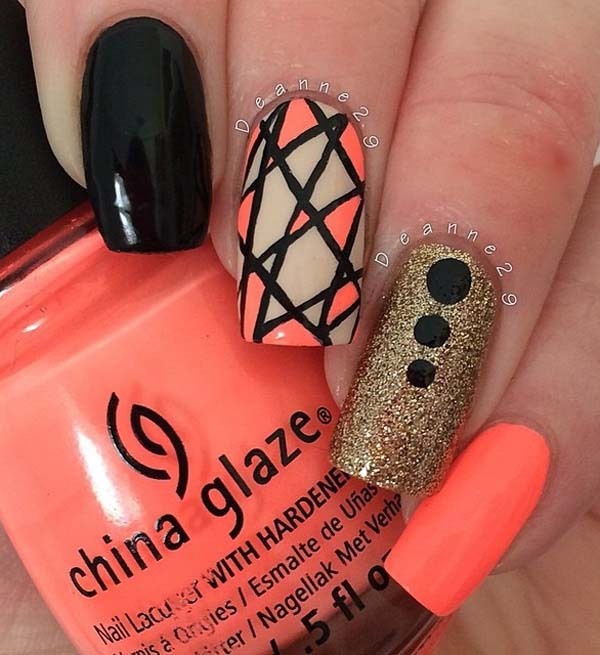 Ideas for Valentine day nail art have been shared where wonderful designs were featured. 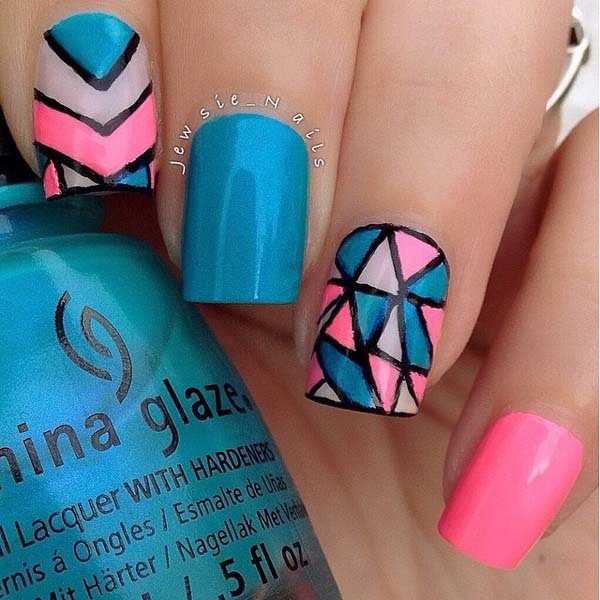 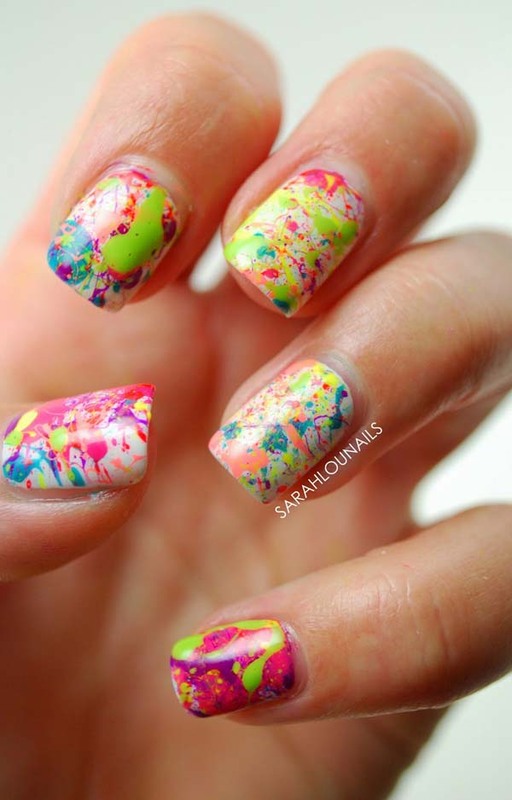 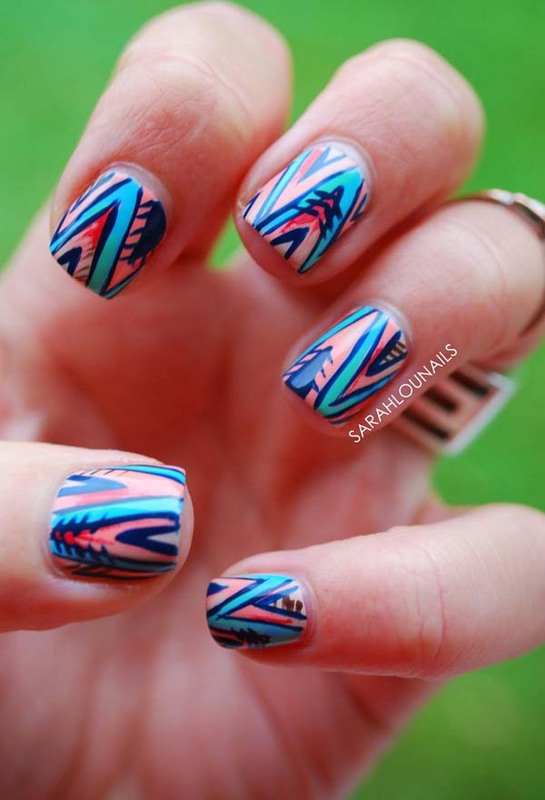 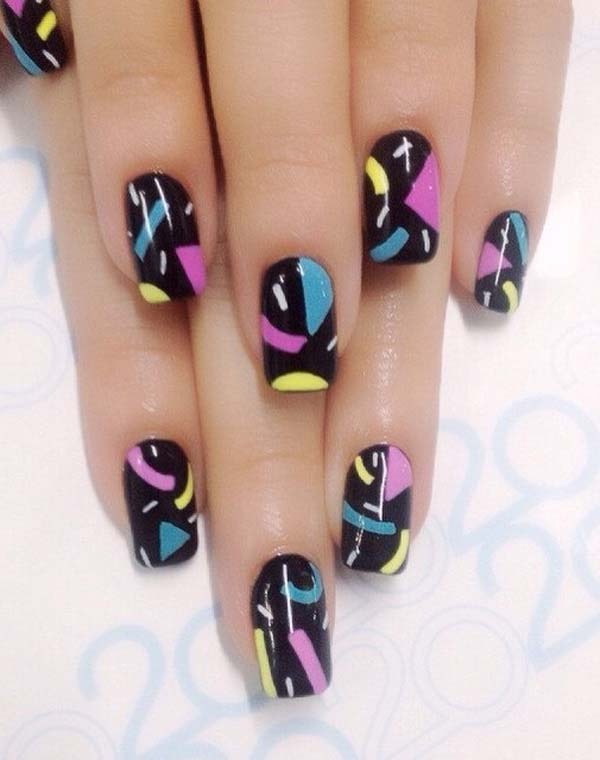 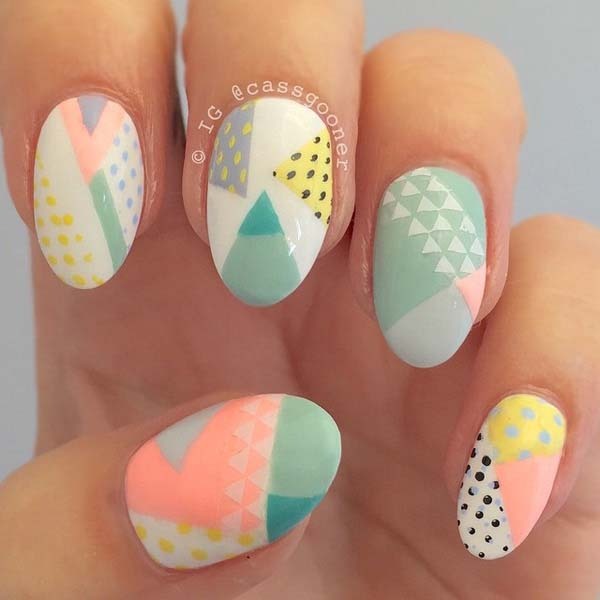 This time we are showing abstract nail art ideas. 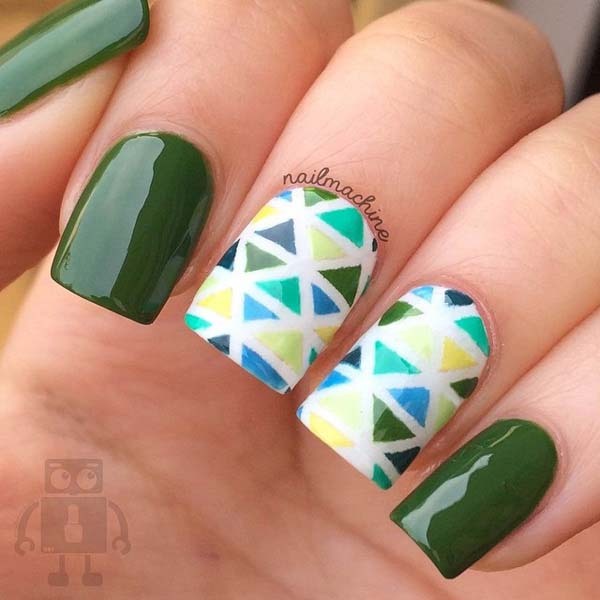 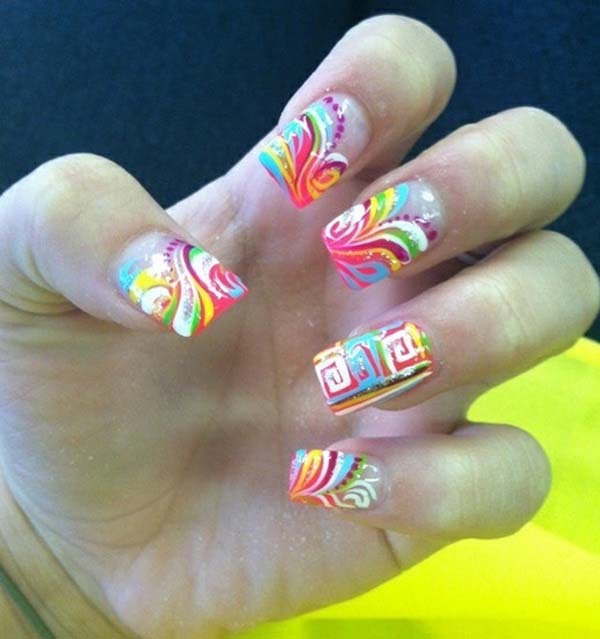 It can also be one of the best way to go to paint abstract nail art designs. 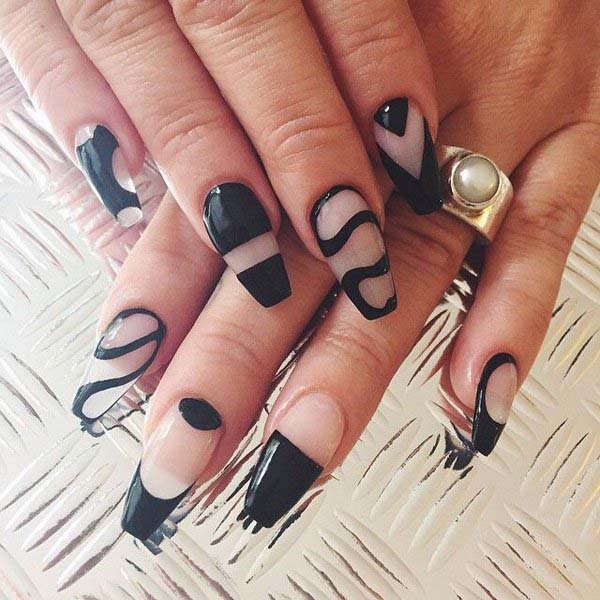 This is because you’re not restricted on what design to make and you can add as much details as you can or you can make the design as minimalist as it can depending on the look that you want to go for in the design. 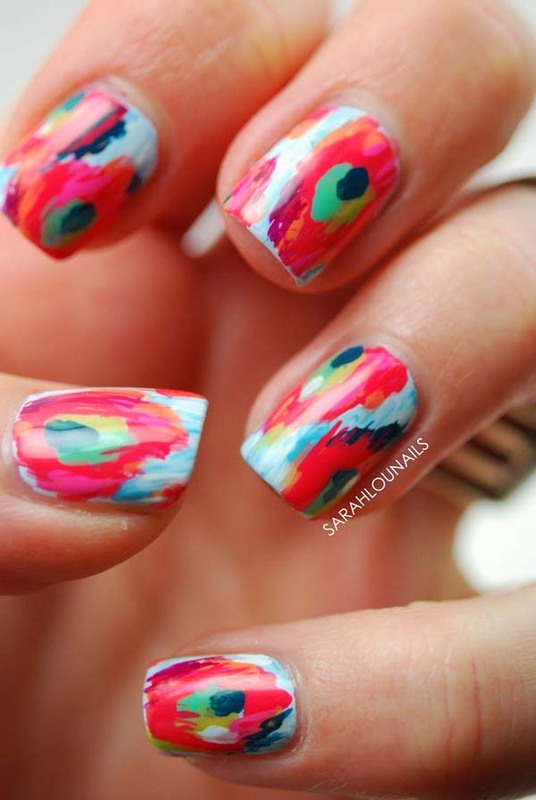 It isn’t problematic to paint the abstract nail but you should well aware of colors you’ll choose. 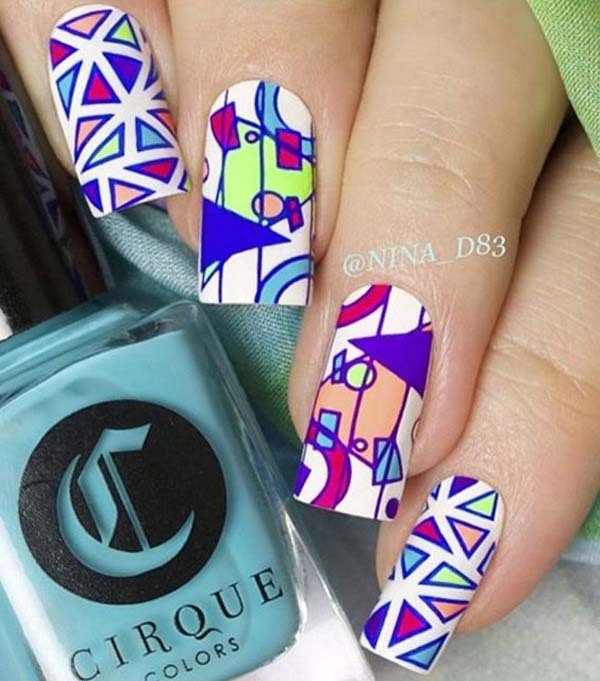 Sufficiently colors can be selected but you must know how to apply those color on nails and how to mish mash colors with each other’s. 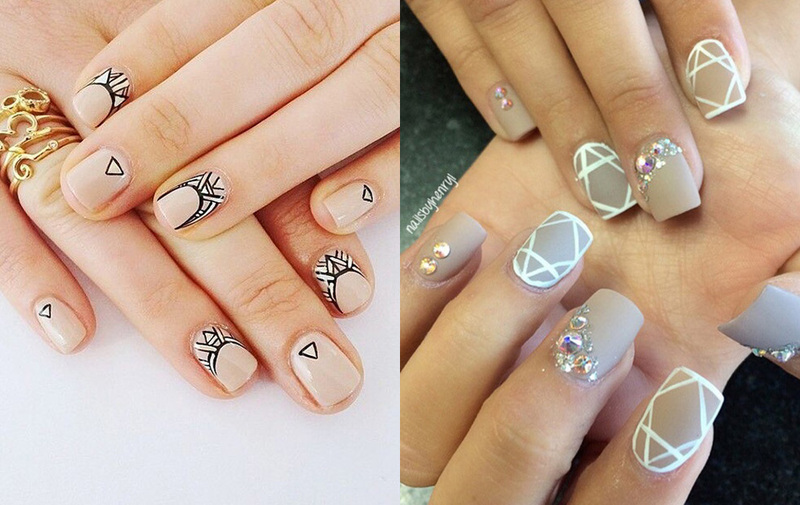 Usage of glitter do matter a lot too. 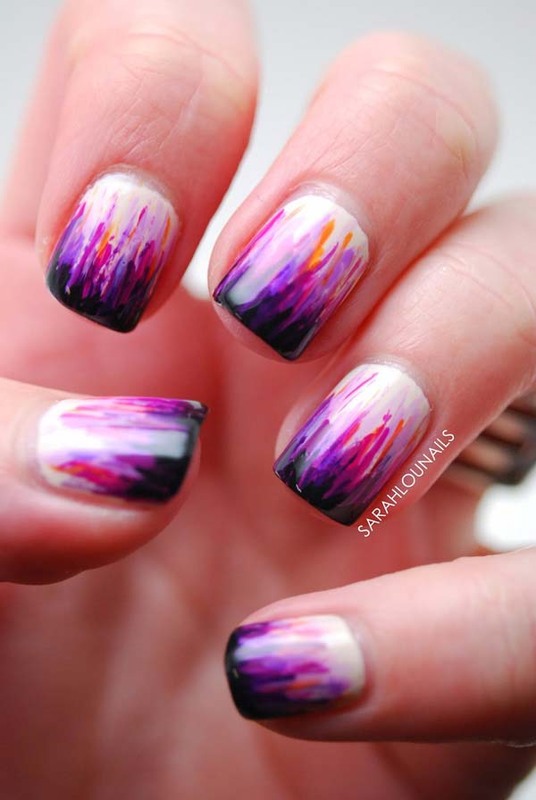 So be attentive when using glitter in any color to create abstract art in nail.